Connecting people that need wood with those who work with wood. 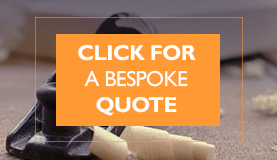 Our new innovative system allows you to find the bespoke and custom wood item(s) you need, we then connect you to the best suppliers and manufacturers in the country. 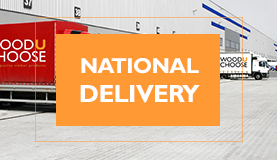 Buy safely online and receive high quality timber products delivered to your door. 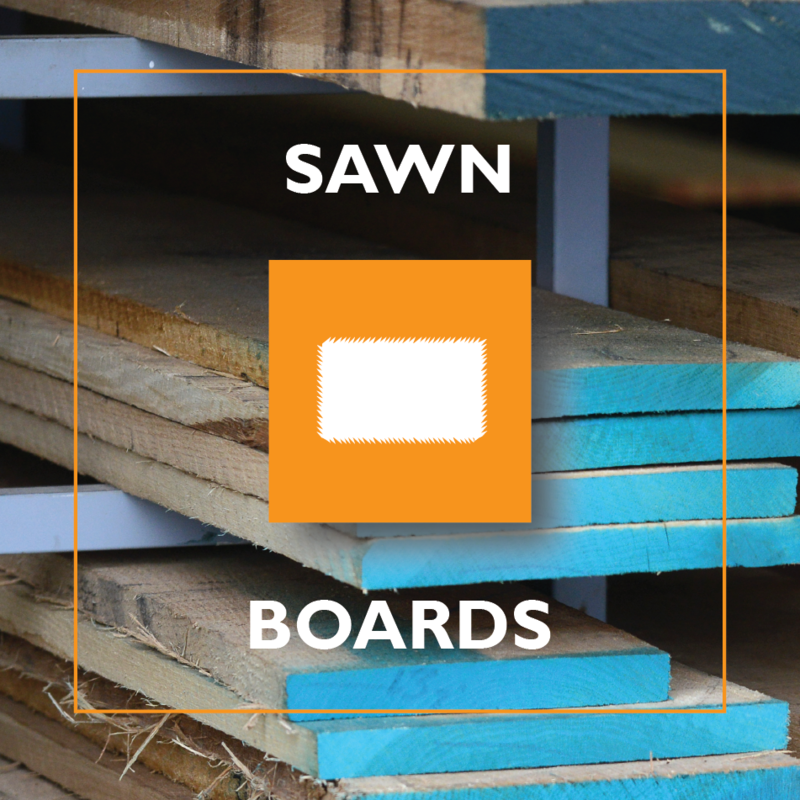 - Sawn and planed timber – enter your cutting lists and receive prices from multiple sources. Welcome to Wooduchoose – a unique interactive e-commerce website for those looking for timber mouldings and more. With a huge, ever increasing, range of products available in the wood of choice. 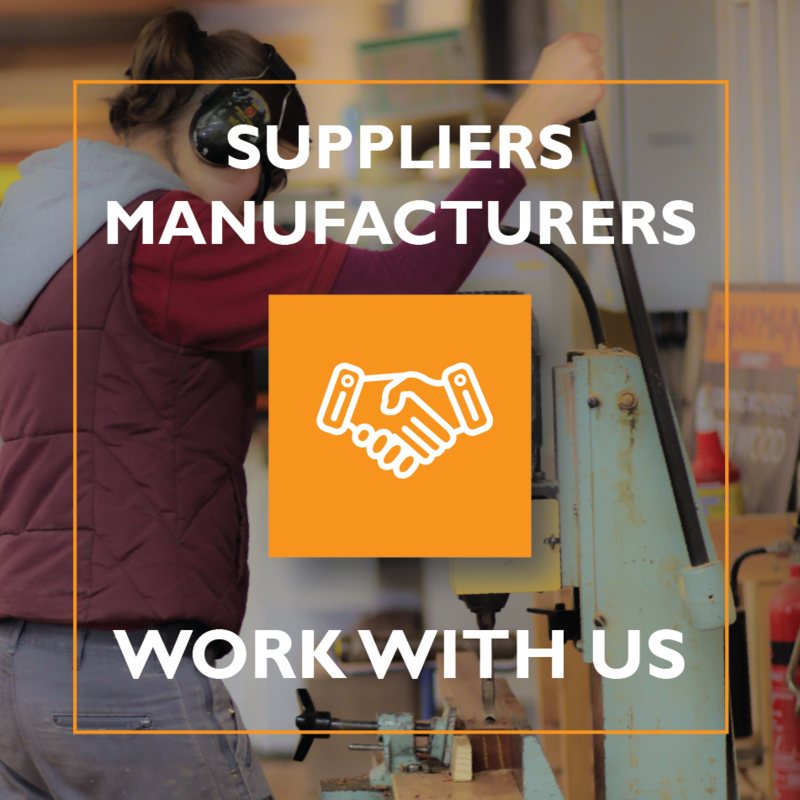 As wood specialists, we offer instant prices for custom timber products; you can also compare prices with our manufacture partners, timber merchants and wood suppliers and then buy online. Click for more about us or what we do. 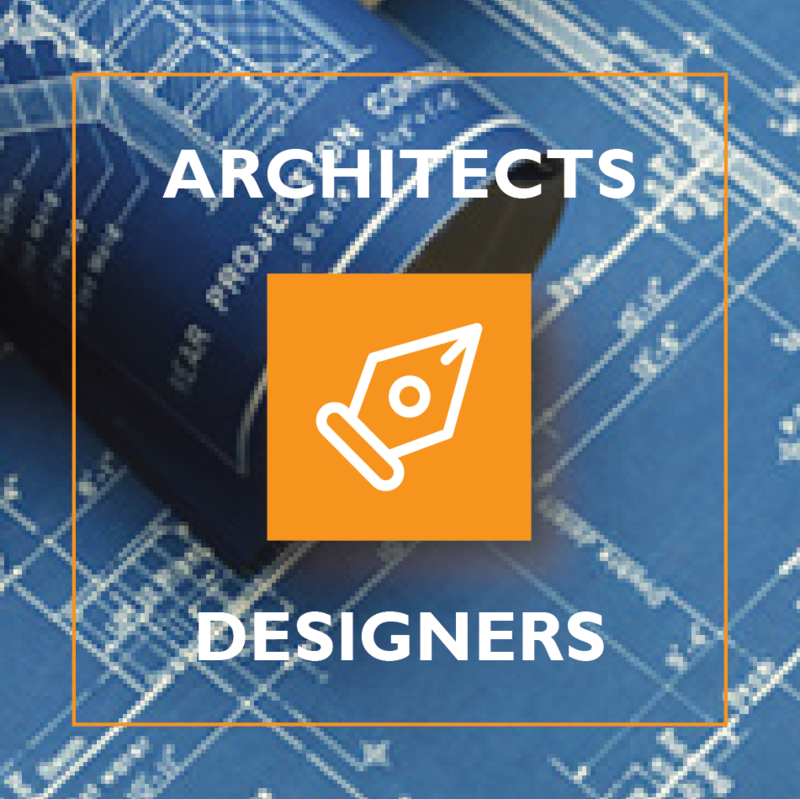 Being used by some of the best architects and designers in the UK - our tool for architects is the first of its kind and helps save time and money by downloading AutoCAD (DWG) files of our wood mouldings and products. Click here to learn more. 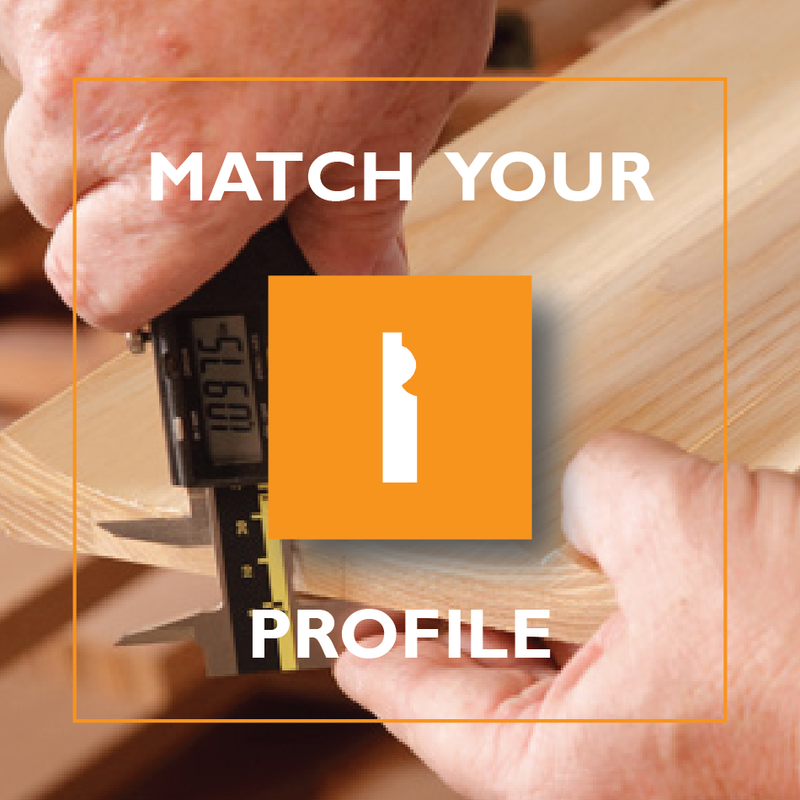 With hundreds of moulding profiles available in many available timbers, the options are extensive offering the widest online range in the country. We also deliver across the UK direct from our specialist manufacturers. As well as our own mouldings shown here we can produce any moulding to match your design or existing profile. Buy hardwood mouldings instantly online, from walnut skirting board and oak architrave to cedar cladding and Accoya® cladding and all other mouldings in between such as; coving, picture rails, dado rails, tongue and groove boarding and more. 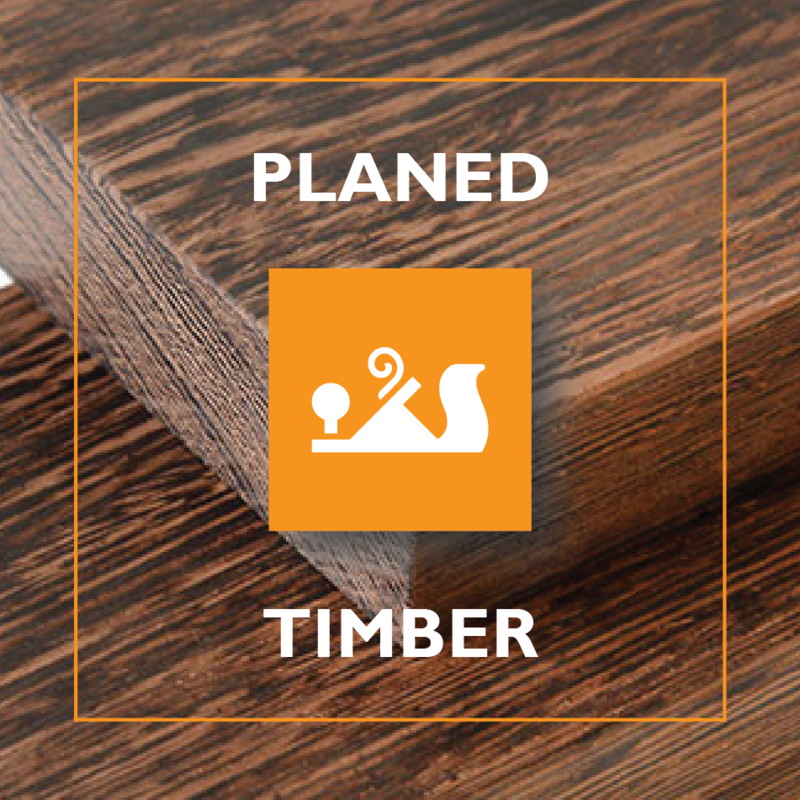 Plus PSE/PAR wood (planed square edge or planed all round – PAR) available for you to select in the sizes that you need. Our interactive wood database helps you to find the right wood for your project or to find the right uses for hundreds of wood species. 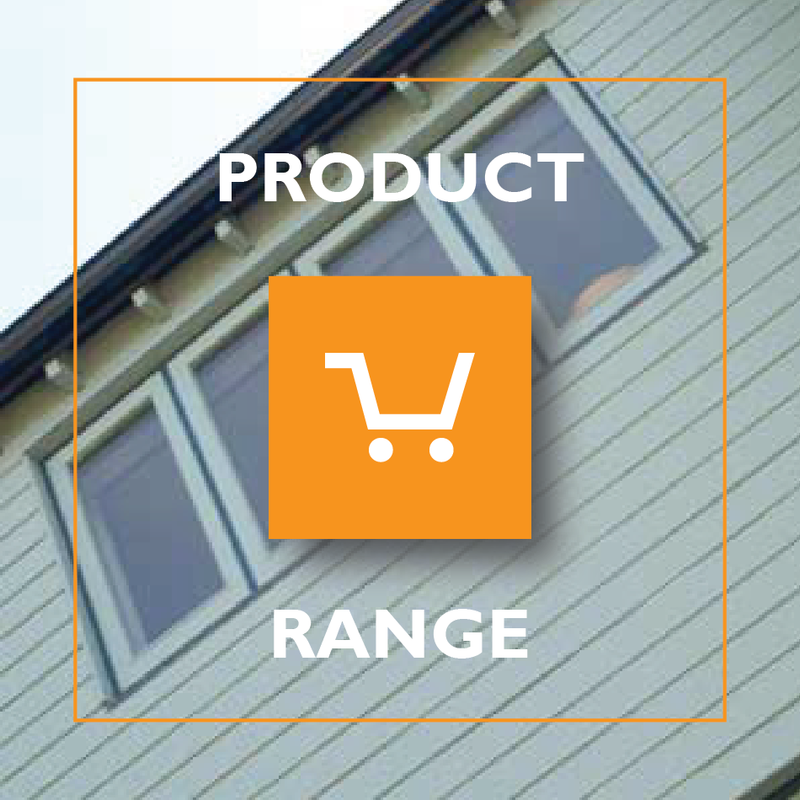 Plus lots of wood technical information to help with your timber product.